Say “YES” To Invitations To Play Golf With Clients, Co-Workers, and Friends. Don’t miss out on another opportunity to play golf with clients and friends. Make learning to play golf your next team building activity. Learn and Play golf clinics are held year-round across the country. 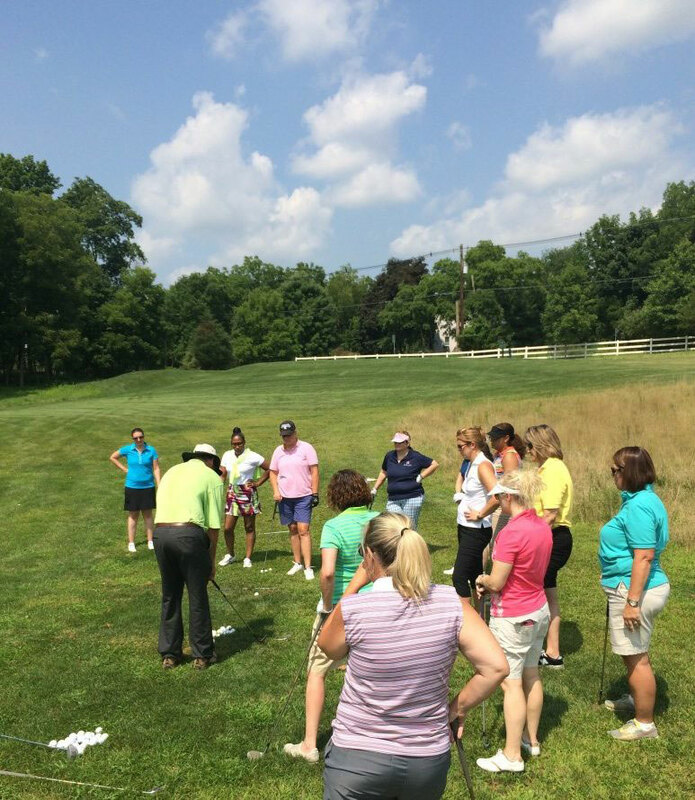 Each Learn and Play session includes: golf instruction, golf equipment rental, on-course hole play with golf chaperones (weather permitting), and a networking component. Already have a golf tournament in the works? Talk to us about incorporating a Gathering on the Greens® Learn + Play clinic to increase participation at your charity golf tournament! 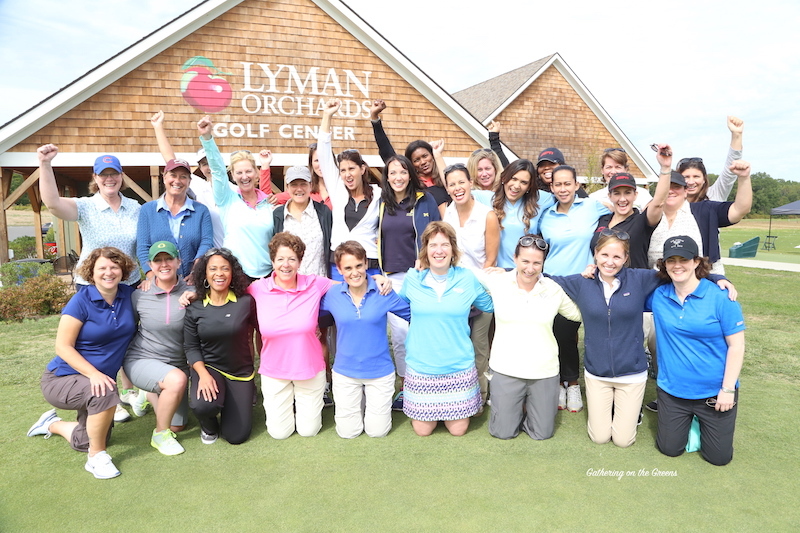 Treat your female employees and partners to a day of professional development on the golf course. 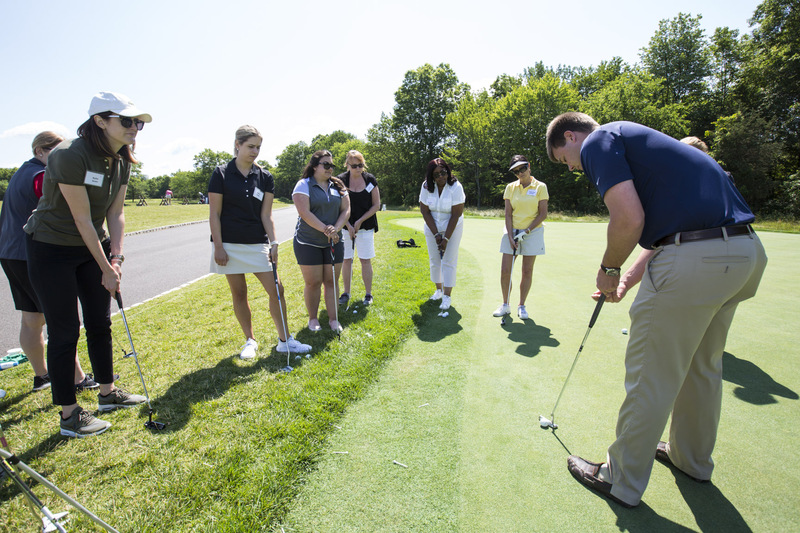 Corporate Clinics are full day golf experiences designed to afford companies an opportunity to introduce the game of golf to their female employees and business associates in a private group setting. Corporate Clinics are held year-round at a golf course in close proximity to the organization and are tailored to meet the business needs of the organization.